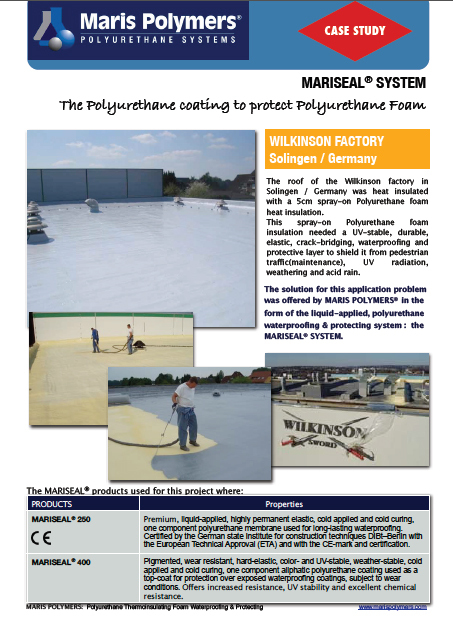 The roof of the Wilkinson factory in Solingen / Germany was heat insulated with a 5cm spray-on Polyurethane foam heat insulation. 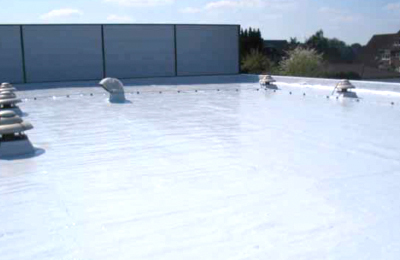 This spray-on Polyurethane foam insulation needed a UV-stable, durable, elastic, crack-bridging, waterproofing and protective layer to shield it from pedestrian traffic(maintenance), UV radiation, weathering and acid rain. 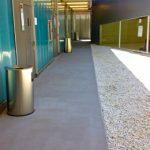 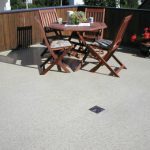 The solution for this application problem was offered by MARIS POLYMERS® in the form of the liquid-applied, polyurethane waterproofing & protecting system : the MARISEAL® SYSTEM.